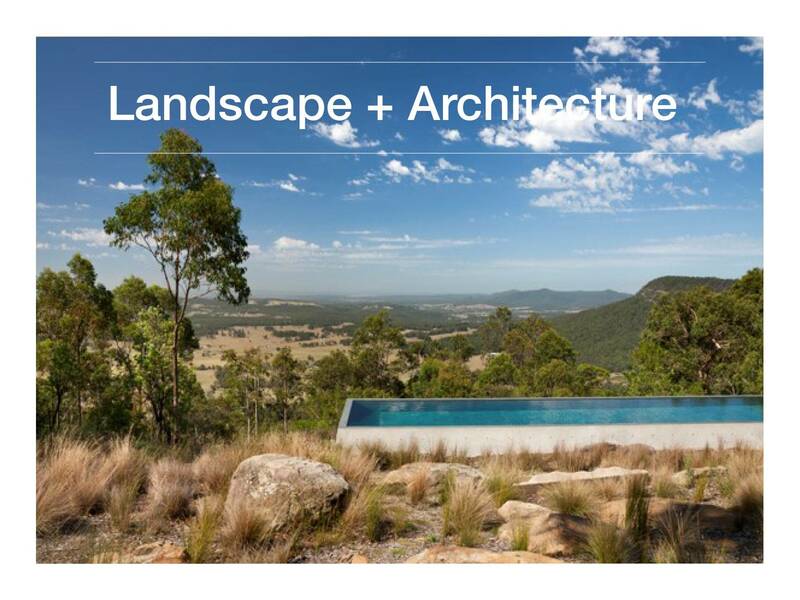 Jane Irwin is recognised as a leader in the field of Landscape Architecture in NSW. She is a member of the Heritage Council of NSW, former president of AILA NSW Chapter, and was named an Australian Design Honouree by the Australian Design Centre for her contribution to the design of cities. Jane takes a vital interest in the public domain, and participates in competitions and urban design programs that foster innovative thinking about its structure and future. She has been part of teams carrying out planning and design of major urban centres in Sydney and regional cities. Jane has a passion for ensuring good public and private domain outcomes through a design philosophy that respects and fosters diversity and interest, reflecting both the individual site and its context.